The PDST is the country’s largest single support service offering professional learning opportunities to teachers and school leaders in a range of pedagogical, curricular and educational areas. The PDST was established in September 2010 as a generic, integrated and cross-sectoral support service for schools. The establishment of the organisation was synonymous with the amalgamation and restructuring of a number of stand-alone services which now operate under the PDST providing their services to schools in the context of PDST’s overall vision and mission. The work of the PDST contributes to school improvement by fostering reflective practice through the school self-evaluation process and through the ongoing development of teachers and school leaders through a range of CPD models. Amongst the priorities for the Department of Education and Skills (DES) for the coming years is the implementation of proposals to improve Literacy and Numeracy in both primary and post-primary schools. Other key priorities include supporting school leadership, school self-evaluation, assessment, ICT for teaching and learning, inclusion, health and wellbeing and post primary subjects and programmes. These priorities inform the work of PDST and are addressed through the work of individual teams across the organisation. The overall goal for the PDST is to be widely acknowledged as an innovative, responsive and trusted provider of continuing professional development and support for teachers and schools. Ciara is a primary school teacher on secondment from Scoil Nano Nagle in Clondalkin, Dublin where she worked as a Home School Liaison Co-ordinator for six years. Initially Ciara was seconded to the Primary Curriculum Support Programme (PCSP )in 2005 as a trainer/cuiditheoir for the revised Primary Curriculum. 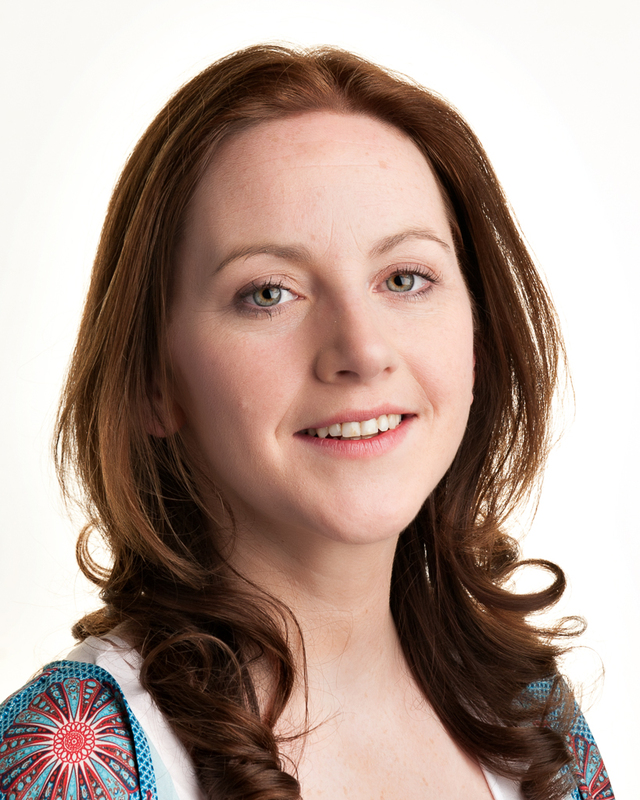 In 2006, Ciara was appointed National Co-ordinator for History, Geography and Science with the PCSP. She was appointed Deputy Director for Curriculum and Development for the newly established Primary Professional Development Service (PPDS) in 2008. On the establishment of the Professional Development Service for Teachers (PDST), Ciara held the roles of National Co-ordinator for DEIS support and Regional Co-ordinator for Education Centre regions 1 and 2. Ciara became PDST’s Deputy Director for Research and Design in 2012 before being appointed National Director of the service in 2014. Martin is currently on secondment from the Cork ETB School of Music where he held the post of Deputy Principal. Martin has extensive national and international professional experience across the arts, culture and educational sectors. In CPD, Martin was part of the 1990's Curriculum Support Team for the implementation of then 'new' Leaving Certificate Music Syllabus. Following extensive experience as a post primary music teacher, Martin held a senior lectureship position in Music Education at Stranmillis College at Queen's University Belfast. 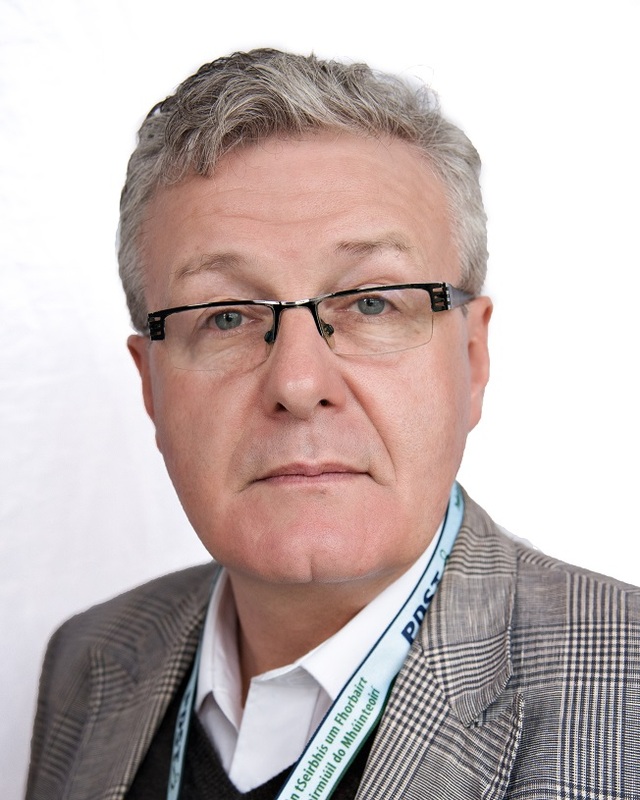 He has been a music/educational facilitator for organisations including the Association of Irish Choirs, the Post Primary Music Teacher's Association, the International Society for Music Education and the EU Japan Fest. Anthony is a post-primary teacher on secondment from Archbishop McHale College, Tuam and has being seconded to the PDST since 2011. As an advisor with the PDST, Anthony supported schools in focusing on the improvement of teaching and learning across the curriculum, through literacy and numeracy, school self-evaluation, programme, DEIS and technology integration supports. In 2013 Anthony was appointed to the role of Team Leader for PDST School Leadership where he coordinated professional development opportunities for current and aspiring school leaders, to include school self-evaluation. In October 2017 he was appointed to the position of Deputy Director for digital technologies. Nuala is a primary school principal on secondment from St. Joseph’s NS in Killenummery, Co. Leitrim. She has worked as a teaching principal for ten years and taught in a variety of schools following her graduation from Carysfort College in 1988. Nuala was seconded to the PDST in 2015 as a Leadership Advisor. This role included working on the design and delivery of the Misneach, Forbairt and Tánaiste programmes for school leaders and the One-Day Seminars on current issues for primary principals. In 2017, Nuala was appointed to the role of Team Leader for PDST School Leadership and coordinated continuous professional development opportunities for school leaders in both the primary and post primary sectors. 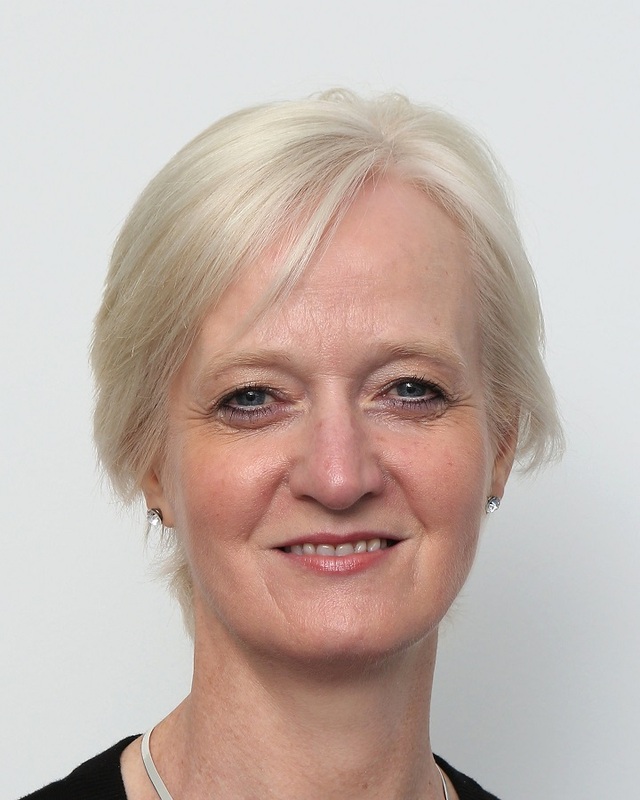 In February 2019, Nuala was appointed as Deputy Director for Policy, Research and Design. Orla is a primary teacher on secondment from St. Mary’s N.S. in Tallaght where she taught as a classroom and resource teacher. 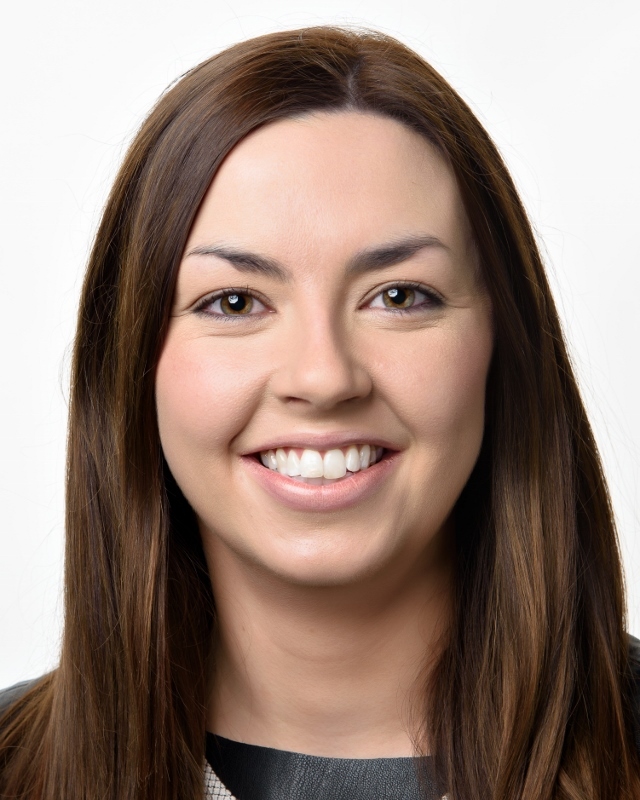 Orla joined the PDST in 2013 as a Numeracy advisor supporting teachers in the implementation of the primary mathematics curriculum, promoting an instructional approach to developing mathematical thinking and assisting schools with the school self-evaluation process for Numeracy. In September 2015 Orla was appointed to the role of Team Leader for Primary Mathematics before being appointed Acting Deputy Director for Operations and Service Cohesion in October 2017. Enda is a post-primary teacher of Science, Chemistry and ICT and is currently on secondment from St. Mary's, Holy Faith,Glasnevin in Dublin. Having been seconded to the area of STEM in 2016, he has supported schools in the area of numeracy and the senior sciences as well as being involved in the delivery of the Amgen Teach CPD programmes over the last two years in collaboration with European Schoolnet. In November 2017, Enda was appointed Team Leader for post-primary both the Leaving Certificate Vocational Programme (LCVP) and the Transition Year Programme. He also leads the following subject areas: Design and Computer Graphics (DCG), Technology, Engineering, Construction Studies and Senior Cycle Agricultural Science, Biology, Chemistry, Physics, Applied Maths, Computer Science, Economics, Business Studies and Accounting. Rory is a primary school teacher on secondment from Ogonnelloe National School, Co. Clare, where he worked as a mainstream teacher in a multi-grade setting. He joined the PDST Literacy team in September 2016. As an advisor on this team, Rory primarily supported teachers with the implementation of the Primary Language Curriculum and assisted schools with the school self-evaluation process. He was also involved in the design of workshops and materials to support literacy instruction. In April 2019, Rory was appointed to the role of Team Leader for Primary Literacy in an acting capacity. Lisa is a primary school teacher on secondment from Gaelscoil Aonach Urmhumhan in Nenagh where she worked as a mainstream class teacher. Lisa joined the PDST in 2015 and initially worked as a Gaeilge advisor supporting schools in the areas of Gaeilge and school self-evaluation. Subsequently she worked as an advisor with the Primary Language Curriculum team where she was involved in seminar design and delivery and also school support. In November 2017 Lisa was appointed to the role of Team Leader for Primary Languages. Dennis is a primary school teacher on secondment from Glencovitt National School, Ballybofey, County Donegal. He worked as a mainstream teacher and as a shared learning support teacher in multi-grade settings. He joined the PDST Numeracy Team in 2015. He initially began work as an advisor to support schools as they engaged with School Self-Evaluation. He has contributed to the delivery of teacher professional development in all areas of mathematics. He is concerned with supporting teachers to develop and refine inclusive practices in the teaching of mathematics. 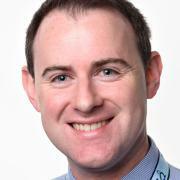 He is currently an active member of the PDST research committee. He has a particular interest in the professional learning of teachers and his specialist area of study is collaborative lesson study. In September 2018 he was appointed to the Primary STEM Team Leader role in an acting capacity. Leanne is a Primary Teacher seconded from Lakeview Special School in Galway where she worked with students with Mild General Learning Disabilities and Autism. Leanne joined PDST Health & Wellbeing Team in November 2016 to support teachers in the revised Stay Safe programme as well as Child Protection, SPHE, Relationships & Sexuality Education, Anti-Bullying and Teacher Wellbeing. In June 2017, Leanne was appointed Team Leader for Health & Wellbeing. This is a cross-sectoral role which oversees SPHE, Wellbeing and Child Protection at Primary & Post-Primary levels as well as Physical Education at Primary & Post-Primary. Lisa is a Primary Teacher seconded from Mercy Primary School in Sligo where she worked as a mainstream class teacher. 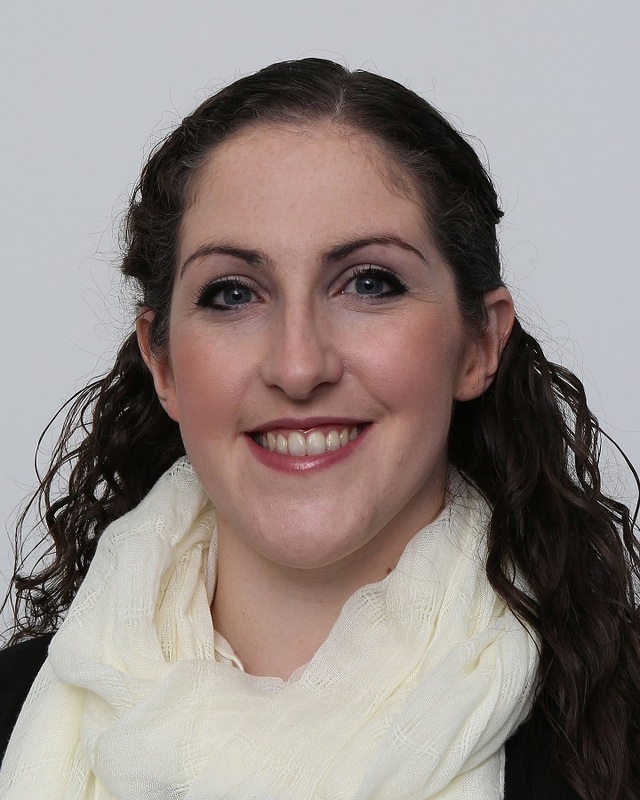 Lisa joined the PDST Health & Wellbeing Team in September 2015. As an advisor on this team, Lisa has worked extensively on workshop and seminar design and delivery as well as school-based support across the curricular area of SPHE, incorporating the revised Stay Safe programme, Child Protection, Relationships and Sexuality Education, Anti-Bullying, Cyber-Bullying & Internet Safety and Teacher Wellbeing. 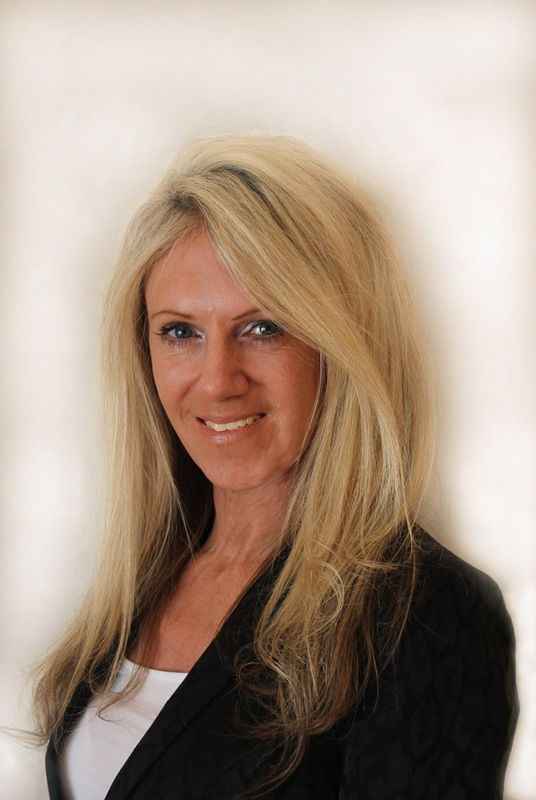 Subsequently, Lisa was appointed as (acting) Team Leader in January 2019. This role oversees the cross-curricular areas of SPHE and PE at Primary level. Michael is a primary school teacher seconded from Cregmore National School, Galway, where he worked as a mainstream class teacher. He joined the PDST Digital Technologies Team in November 2016. As an advisor on this team, Michael's role primarily encompassed working with teachers to effectively embed digital technologies into their practice to support and enhance teaching, learning and assessment in the classroom. Subsequently, in September 2018, Michael was appointed to the role of Team Leader for Digital Technologies (Primary & Post-Primary). Rory is a post-primary teacher on secondment from St Colman’s College, Claremorris where he taught History and English as well coordinating literacy development and student leadership. 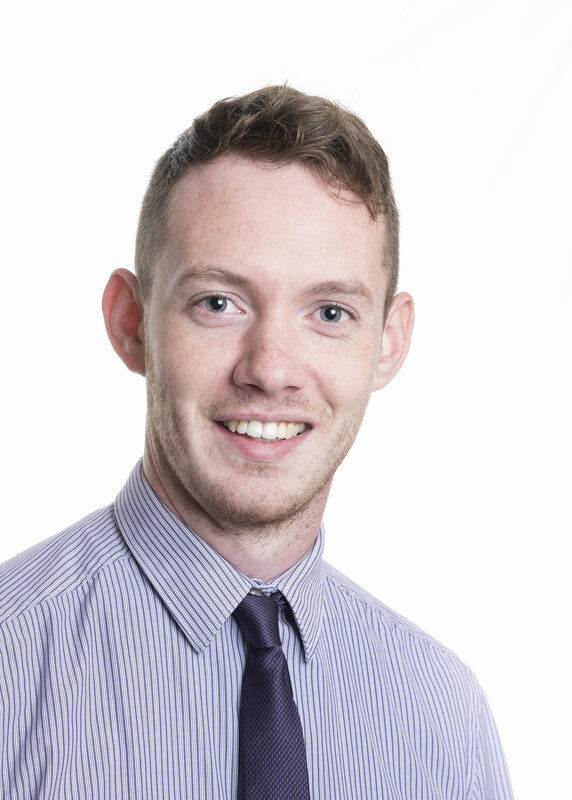 Rory joined the PDST in September 2017 where he worked primarily on the design and delivery of the new Politics and Society specification. He also served as an advisor in English and History, along with supporting schools in the development of teaching and learning. In September 2018, Rory was appointed team leader for JCSP, LCA, LCVP, Economics and Senior Cycle Business subjects and also over Politics & Society. Stephen is on secondment from Kildare Wicklow ETB, having taught mathematics, physics and science at Scoil Chonglais for eight years. He was involved as a teacher in the pilot phase of Project Maths before joining the support service for the national roll out of Project Maths. 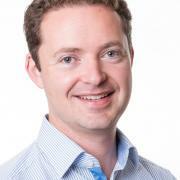 During his time in the support service, Stephen has worked extensively in workshop design and delivery, in school-based support, in digital resource development and in developing the PDST Lesson-Study programme. Stephen was appointed team leader for post-primary maths, T4 and TY in September 2018. Mona is on secondment from Beech Hill College, Monaghan, where she taught French and IT. She has a wide range of experience and expertise in the area of learning and teaching as well as in the use of digital technologies in education. She was employed as the Web Manager of French.ie (Scoilnet) and developed the pedagogical design of Language Quests at The European Centre for Modern Languages in Graz. She has also worked for The Education Department of The University of Limerick as a Teaching Practice Tutor for student teachers. Mona has facilitated workshops and presented at conferences for The International Society for Technology in Education (ISTE) in the USA and the French Teachers’ Association (FTA) here in Ireland on the use of language web-portals, avatars as a teaching tool and language quests. Coupled with this, she has collaborated with the NCCA on the use of digital tools in the language classroom. 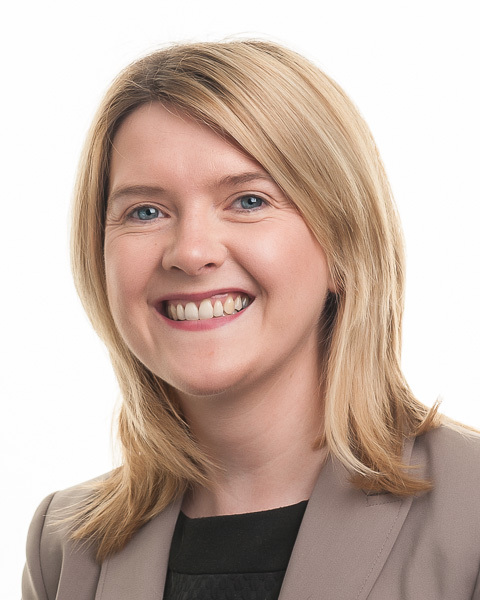 Having worked as a local facilitator for PDST since 2016, she was appointed to the role of Team Leader for MFL, Home Economics, SC English, Cultural and Environmental subjects and JCSP in March 2019. Caoimhe is a primary school teacher on secondment from Holy Trinity School in Mervue, Galway. Caoimhe was initially seconded to the Primary Curriculum Support Programme (PCSP) in 2005 as a visual arts cuiditheoir. From 2005 to 2010 Caoimhe worked with both PCSP and PPDS on the revised curriculum across various subjects including Drama, Music, English, Maths and Learning Support. She also supported schools with organisational planning, EAL and assessment. In 2010 she returned to school, working in both mainstream and SEN. During this time Caoimhe continued to work in teacher CPD through provision of courses through ATECI and her work as both a mentor and facilitator with NIPT. In 2013, she was seconded to the PDST as a literacy advisor supporting schools with self-evaluation, curriculum and planning. Most recently, her work with schools has been in supporting the implementation of the the new Primary Language Curriculum. In April 2019, Caoimhe was appointed as team leader for CPD, Research and Design. Bernard McHale is a primary school principal on secondment from Clonberne Central School in Galway. He worked as a class teacher in Holy Rosary Primary School, Ballycragh, Firhouse, as Principal of Corgary N.S. and for four years Deputy Principal of ESF Bauhinia School in Hong Kong. He also worked as Principal of Ábalta Special School in Galway. Bernard has worked in curriculum development and design and in initial teacher education. He worked as a part time associate with Leadership Development for Schools (LDS) and with PDST since 2006 working on the Forbairt and Misneach programmes. 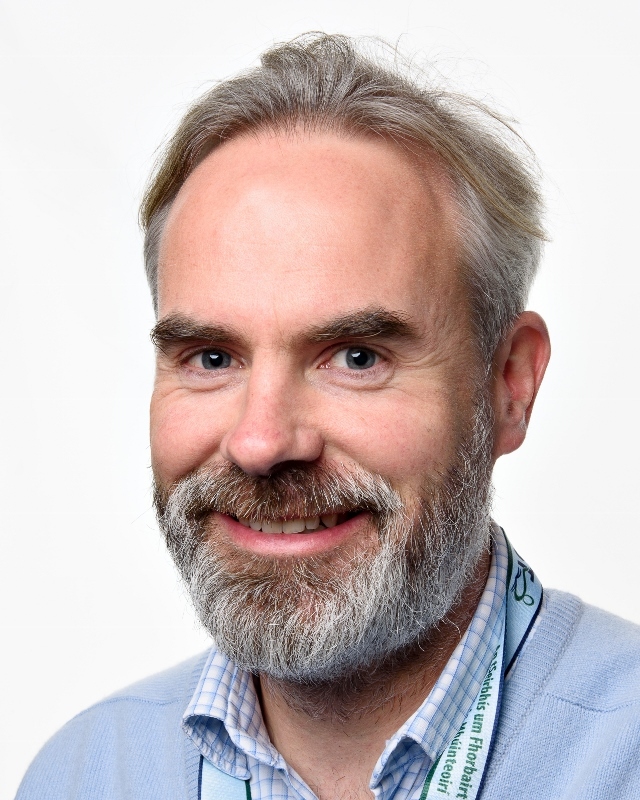 He joined PDST as a full time advisor with the Leadership Team in 2017, after a two years as a Research Associate with the Teaching Council. 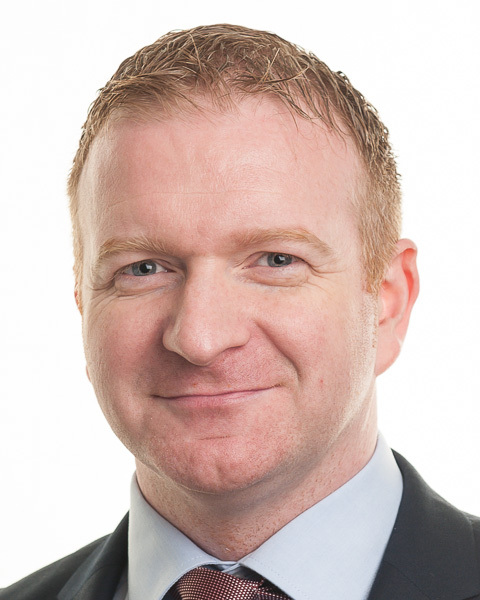 He was appointed as Team Leader for the PDST Leadership Team in April 2019.